Very interesting read. This is why the craft can not get lost, it does more than just offer a nice sweater. Click the photo to read the full article. Take the Time to UnWind! April has so many things to celebrate and be aware of, not only the coming of spring, but Jazz Appreciation month, Autism Awareness Month, American Arab Heritage month, who knew! But the one the struck me the most, supported by the US Dept of Health and Human Services, is National Stress Awareness Month. The most interesting thing is I don’t see the information forwarded when so many people in this world need it. 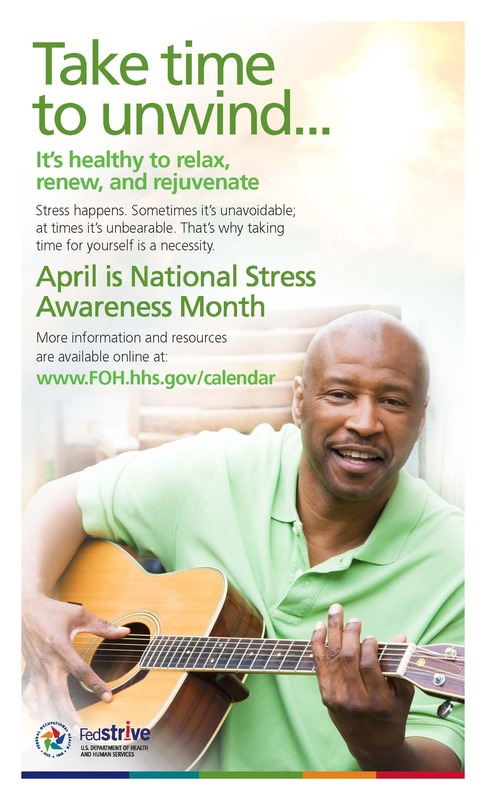 But it you take the Jazz Appreciation month (the joy of music) and the National Stress Awareness Month tips (http://www.foh.hhs.gov/calendar/april.html) then you at least begin a ritual in April, that hopefully will carry you all month long. So I am forwarding over the information to those that read this.